On Saturday afternoon in the Annapolis rain, a one-point win could not have felt much larger. The Navy Midshipmen beat their AAC West foes, the Memphis Tigers, 22-21. 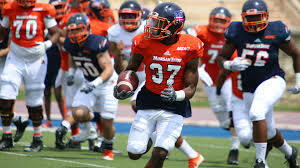 While it was only the second game of the 2018 season, the victory has the makings to be a turning point for this year’s football team. After a disappointing loss to Hawai’i on Sept. 1, Navy fans had every reason to feel uneasy going into the Memphis game. Despite it being the home opener, the Mids had played with a surprising lack of effectiveness and passion the previous week in Honolulu. With the 2017 Military Bowl win over Virginia being the exception, Navy had mostly floundered since their heartbreaking 27-30 loss to Memphis last season. If a 5-0 Midshipmen team couldn’t conquer Memphis last October, what hope did an 0-1, 2018 team have? Furthermore, the Tigers, fresh off a lopsided win over Mercer in their season opener, came into Annapolis with a head of steam. 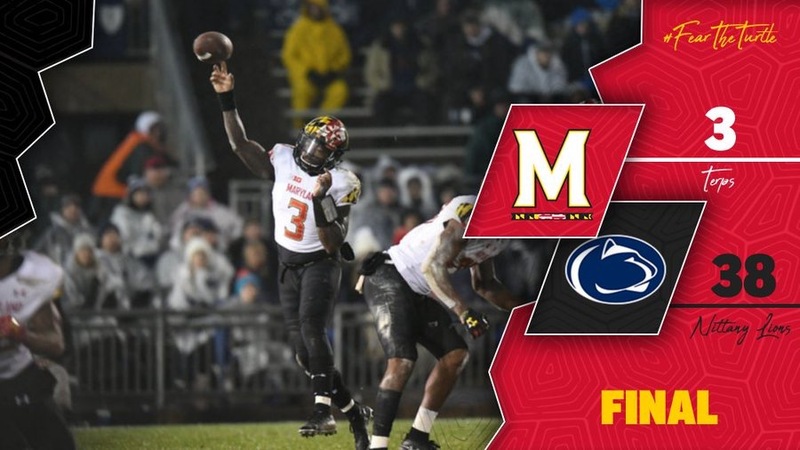 Add a sloppy weather system settling in over Navy-Marine Corps Memorial Stadium, and uneasiness in the stands on Saturday afternoon would have been well understood. But it would have been entirely misplaced. Below is a look at the numbers Navy ground out against Memphis. Take particular note of the time of possession (Navy owned it), the tackling stats (Navy’s D rocked them) and the number of players who contributed to the Mids’ offense (text book definition of a ‘team effort’). While it is clearly too early to declare the 22-21 victory a defining point in the 2018 season for Navy, it certainly was a long-awaited and needed victory. 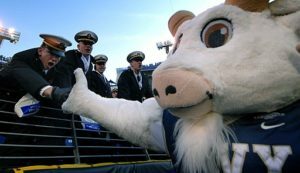 As the Midshipmen prepare to welcome Lehigh this coming weekend to Navy-Marine Corps Memorial Stadium, there will be no uneasiness in the Navy stands.